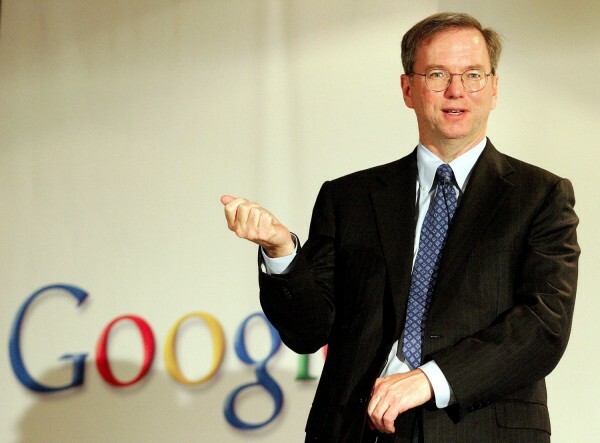 Google’s CEO Eric Schmidt was recently interviewed by Bloomberg and was hard pressed for details behind the purchase of Motorola. Would it be the end of Android’s open philosophy? Would Motorola get special treatment from the company because of the purchase? Schmidt laid it out on the tablet and said that he would make sure not to interfere with what Android was all about. This is certainly good news to hear. Android is dominating right now and the future is bright with the upcoming Ice Cream Sandwich and the list of superphones and tablets coming down the line. We can all breathe a sigh of relief, and then secretly wish that Google would force Motorola to unlock all their bootloaders.